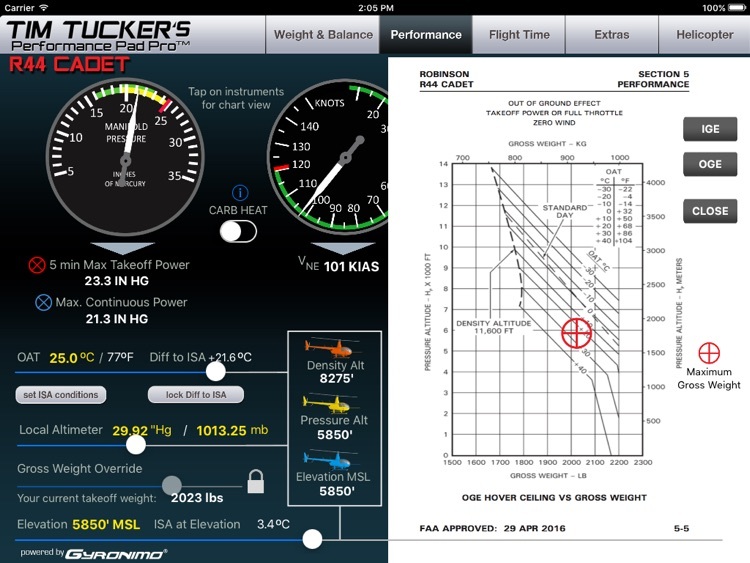 The EFB flight computer revolution for helicopter weight and balance. For iPad 2 and newer. 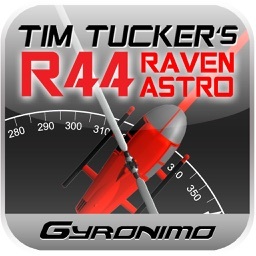 Optimized for Retina Displays. This version can be connected to our online database Fleet Control. 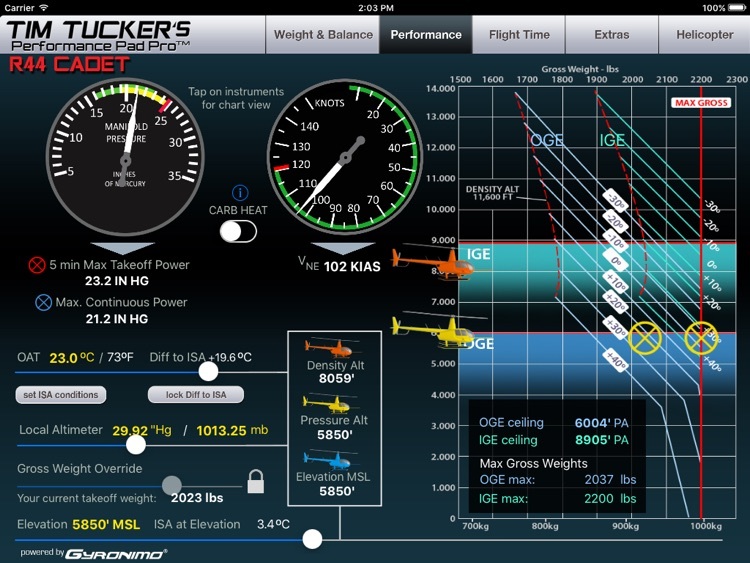 With Fleet Control you can update BEW and aircraft data. We recommend Fleet Control for Flight Schools and operators of multiple helicopters. 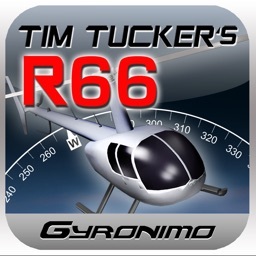 - Load and save up to 10 helicopters! 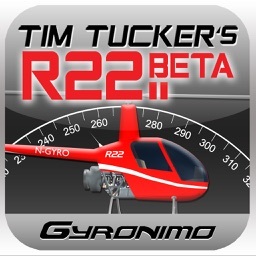 Tim Tucker, Robinson Helicopter Company’s Chief Instructor and Claus Richter founder of Gyronimo Systems have teamed together to produce a series of new performance apps for the Robinson R22, R44 and R66. 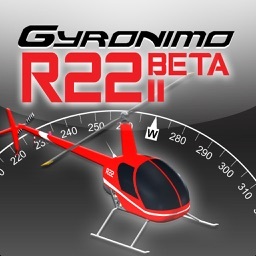 These new apps build on the already popular Robinson apps developed by Gyronimo Systems but add the insights and knowledge of Robinson’s well known Chief Instructor. 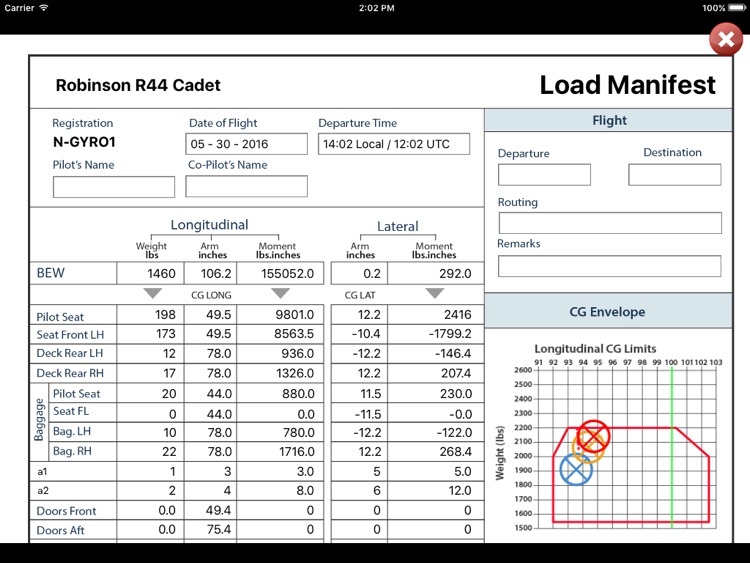 Each app includes not only weight & balance and navigation calculations, but also all critical performance calculations such as Manifold Pressure, Vne and IGE/OGE limits. 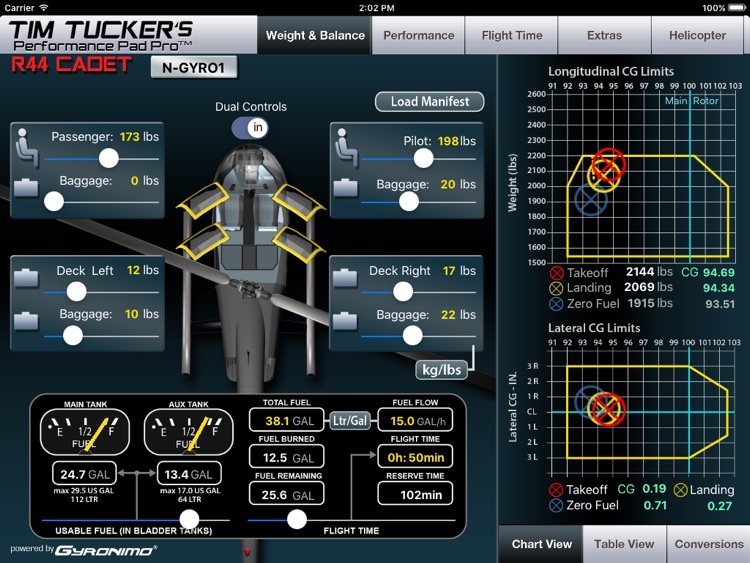 With the Gyronimo Performance Pad you can calculate weight & balance, performance and navigation data in just a few seconds! 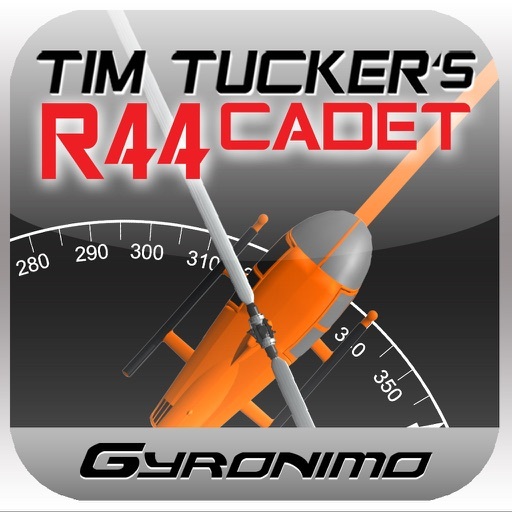 It is designed for one specific aircraft, the Robinson R44 Cadet and contains all necessary flight and performance data. Quickly change all important values using sliders! 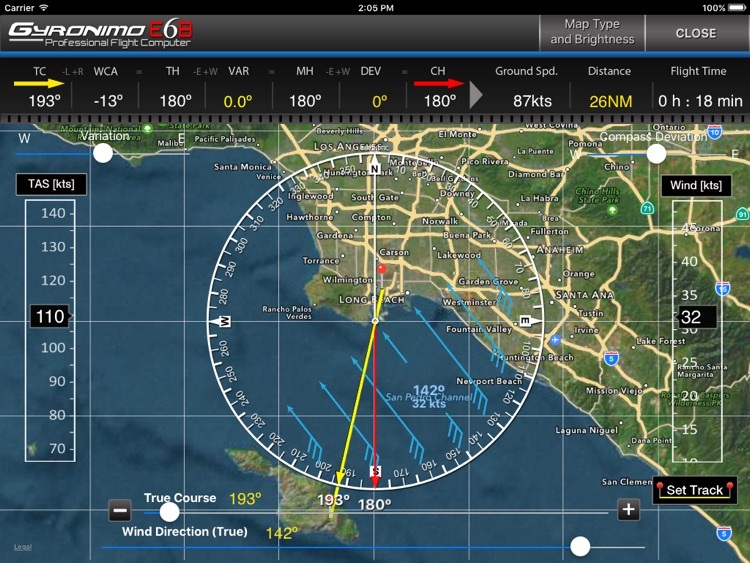 This enables students and flight instructors to experiment with the values and create "what if" scenarios in no time. Set person and baggage values in seconds using the convenient sliders. - Enter your email address and receive a complete Load Manifest. - Change units from US gallons / lbs to Kg/Liter. No other flight computer for the R44 offers all these features combined in one program. Whether you are a professional pilot, student or flight instructor, we are sure that you will benefit from the possibilities of this revolutionary flight computer. contact us anytime at: [email protected] and we will reply usually within the same day!